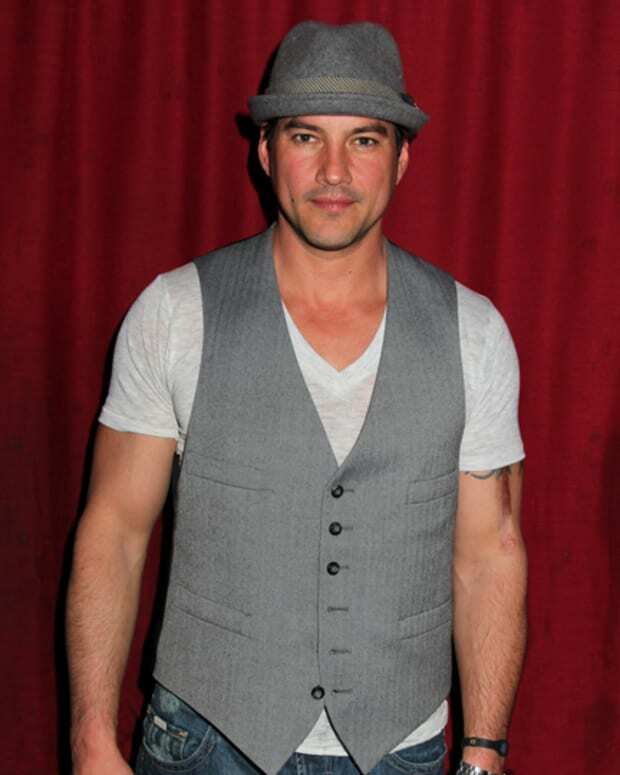 Tyler Christopher Departs General Hospital For 4 Months! 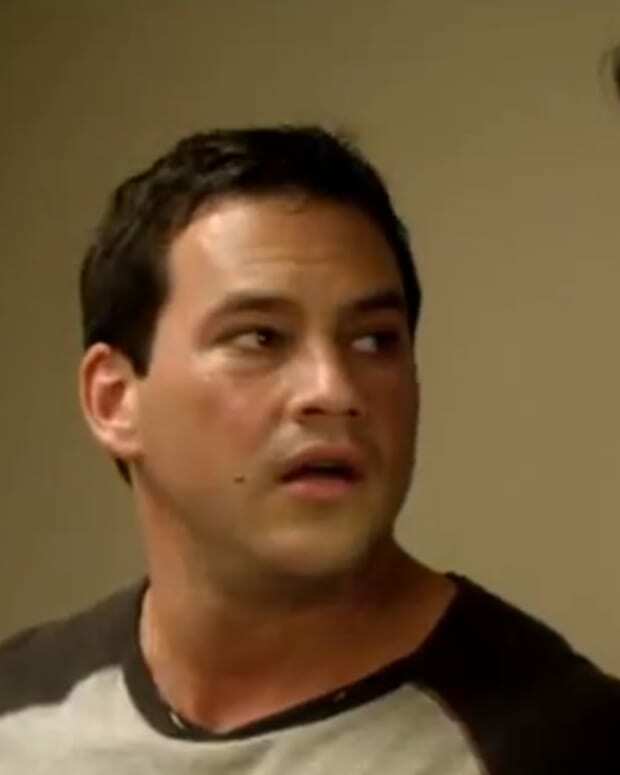 Get ready to see less of Tyler Christopher on General Hospital. Christopher tweeted he will be off the canvas for four months!